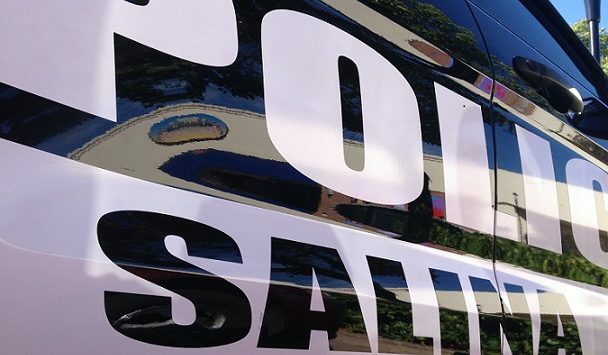 Salina Police are investigating after some jewelry was taken from a home in 700 block of N. 7th Street. Detective Sergeant David Villanueva tells KSAL News that a 70-year-old man contacted authorities after discovering three rings had been stolen from his house. Police say an acquaintance had moved in with the man last week and left after four days. A number of diamond rings and black gold rings worth $4,500 are missing. Police do have a suspect in the case.